The Club’s established history is based on a deep sense of tradition which was further enhanced by the winning of the 1983 Challenge for the America’s Cup. 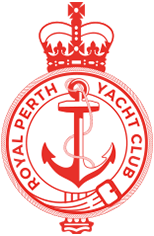 “It had organised many successful championships for international keelboat and dinghy classes, but could this club at the opposite side of the world from the New York Yacht Club, without a presence on the open water off Fremantle, where the event was to be sailed, conduct an America’s Cup?” (p11, Fisher & Ross, 1987) The answer was of course, yes. The implication of the Bond Syndicate’s success dawned on the RPYC when they realised the complexity involved in organising a Defence. 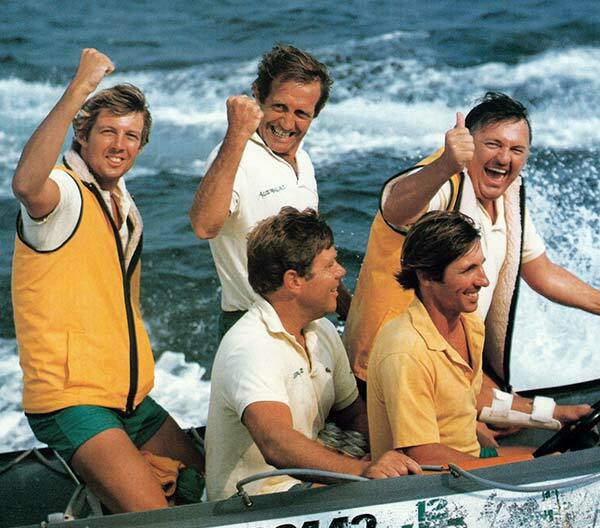 “The success of this longest and most intense regatta the world had ever seen depended heavily on volunteer helpers. RPYC had 300 Members rostered to help run the racing and media centre. On race days, up to 120 of them would be on water. The racing was well run with consistently high standard committee work that would not have been easy in the usually punishing wave pattern of Gage Roads” (p14, Fisher & Ross, 1987). The Perth metropolis became involved in the exciting atmosphere created by the Defence based in Fremantle. Despite Dennis Conner’s Stars & Stripes 4-0 win, “the America’s Cup season in Fremantle will be etched for ever on the memories of all those privileged to be there. The great regatta organisation from RPYC, the hospitality of the people of the wonderfully refurbished, beautiful port city, the camaraderie of the competitors, the magnitude and quality of the spectacle of racing conducted in fresh winds under clear blue skies on clear blue water” (p17, Fisher & Ross, 1987). 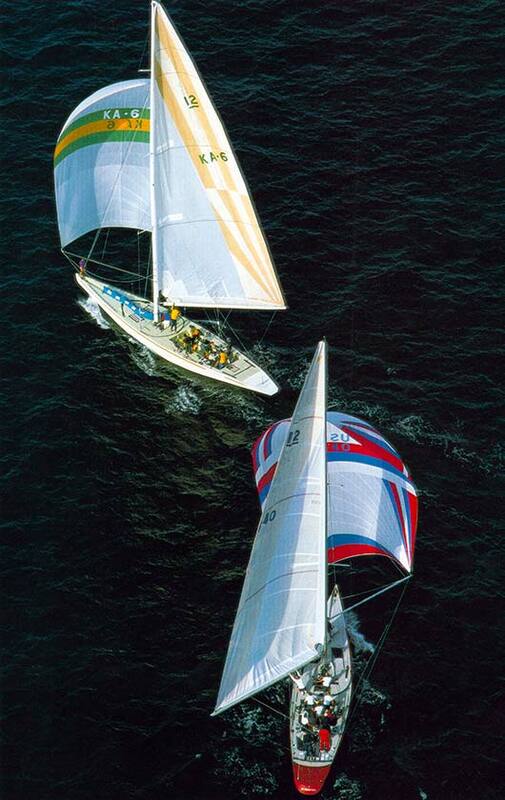 Each event, the ’83 Challenge, the ’86 World 12 Metre Championship and the ’87 Defence were significant Club achievements. A full sized wooden replica of the America’s Cup is displayed in the Alan Bond Room at RPYC. Carved from Queensland Beechwood it took the Late Ben Flack of Sunnybank Brisbane QLD 800 hours to create. The “Cup” was kindly donated by his daughters, Mavis and Noela Flack of Brisbane. On August 22nd 1851, at exactly 1000hrs, a gun fired by the Royal Yacht Squadron signalled the start of a race that would change the history of yachting. The low black schooner America’s overwhelming victory heralded the beginning of the modern age of yacht racing and her legacy, the America’s Cup, has become the world’s oldest and most famous sporting trophy. The America’s Cup Jubilee Regatta celebrated the yachts, the champions and the characters of the ‘Auld Mug’ who have captured the hearts and minds of yachting enthusiasts the world over. Through a history of ever changing rules, controversy and intense competition, the determination and physical courage of those that compete for the America’s Cup remains as strong today as it was one hundred and fifty years ago. In August 2001, Australia II was reunited with the original victorious crew to sail again in the America’s Cup 150th anniversary Jubilee Regatta in Cowes on the Isle of Wight, England. In more or less original condition, and with a volunteer crew – a few of whom had not sailed since 1983 – Australia II competed against some 37 other 12 metre yachts. Against stiff competition, the nearly 20 year old Australia II came third overall in the Grand Prix Class for 12 metres, and second in the historic “Round the Island” re-enactment of the race 150 years ago. 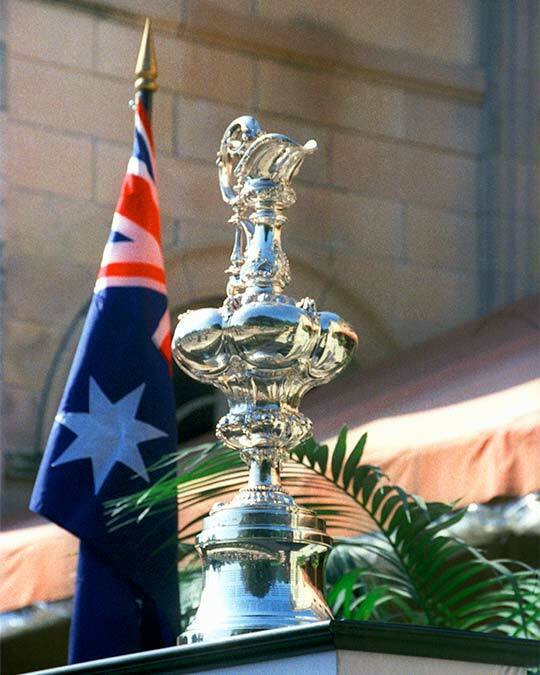 Presented with a special award from co-hosts of the Regatta, the Royal Yacht Squadron and New York Yacht Club, Australia II was given the honour of being named the yacht that had brought the greatest benefit to the sport of yachting by participating in the America’s Cup Jubilee Regatta. Back at home in Fremantle, Australia II is safely ensconced as the centrepiece of the Fremantle Maritime Museum to be shared with all who love and admire her.